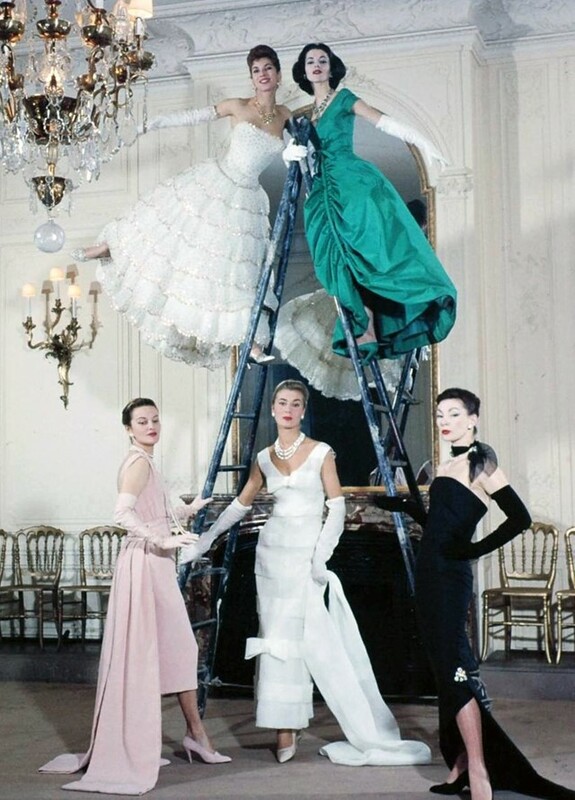 Christian Dior is a name that could arguably fall under the dictionary definition of 'fashion' itself. 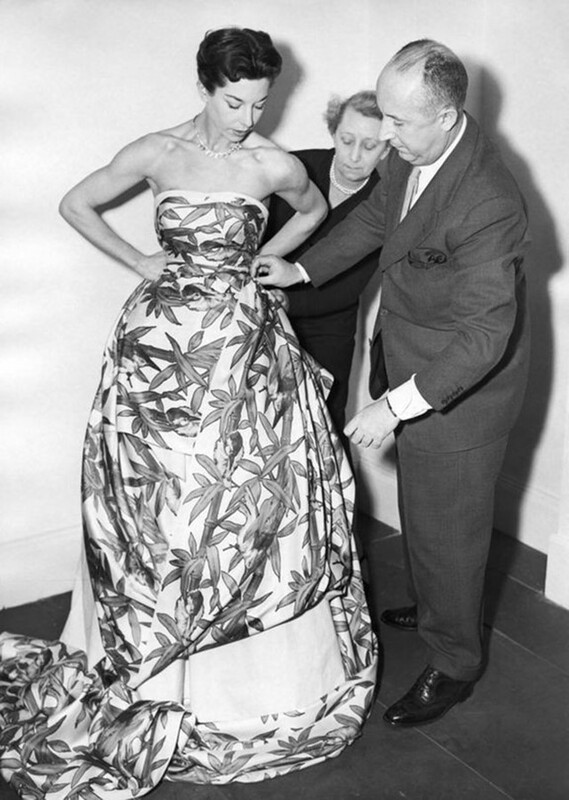 Given the ubiquity of his title, many might assume that they already know all there is to know about the famed designer, whose legacy remains etched in our sartorial psyche alongside the likes of Coco Chanel, Jeanne-Marie Lanvin and Hubert de Givenchy. In fact, the nuances of his character extend far beyond his influence in pioneering cinched-in waists and voluptuous skirting. In honour of his birthday on January 21 (one that unfortunately he would have been unlikely to reach, even if he hadn’t suffered an untimely death at the tender age of 52), we present ten little-known facts about his legacy. Post-1945, women who had previously been confined to the frumpiness of wartime dress embraced the exuberance championed in the designs produced by the house of Dior with unbridled enthusiasm. Inspiration for Dior’s work was heavily sourced from La Belle Époque (or The Beautiful Era), which the couturier’s mother Isabelle Cardamone – a woman who he completely and utterly adored – had symbolised for him, with her penchant for wasp-like silhouettes and lavish textiles. Prior to his career in fashion, Dior expressed a desire to become an architect, but ultimately enrolled at the École des Sciences Politiques to undertake an education in political science in 1925. 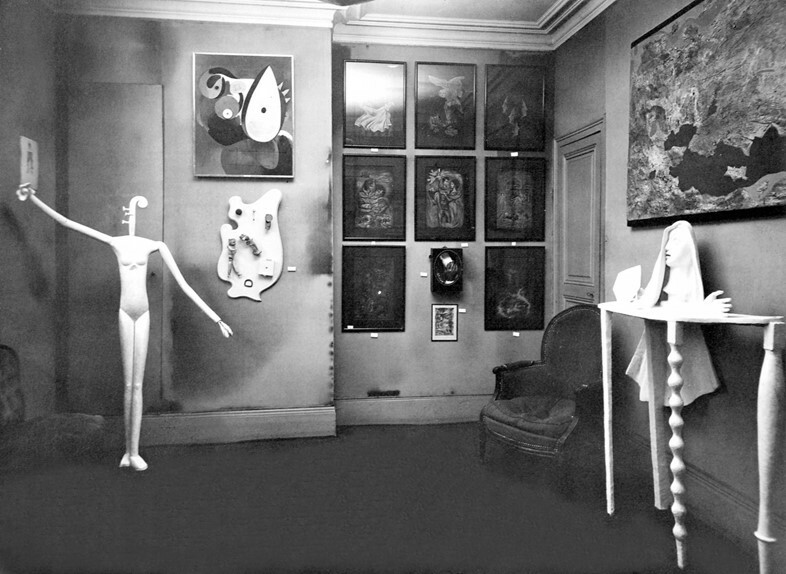 Upon graduating, his father (casually) decided to buy him an art gallery; a space that went on to display the works of Pablo Picasso, Jean Cocteau and Georges Braque – and for the first time in Paris, exhibited the painting The Persistance of Memory, by Salvador Dalí – proving that a breadth of knowledge in the arts and social sciences makes for the most fruitful of creative minds. 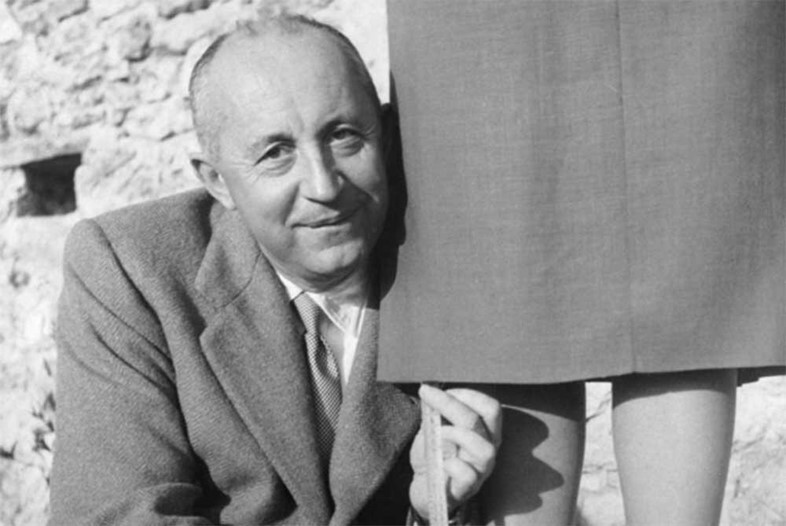 Christian Dior is further testament to the fact that, despite an unjust reputation of superficiality, fashion is a highly politicised industry occupied by individuals with inquisitive and conscientious dispositions. During his time at Sciences Po, Dior briefly experimented with anarchism, even labelling himself as such. Conversely, he also spent some months in The Soviet Union, examining the socio-political effects of communism. 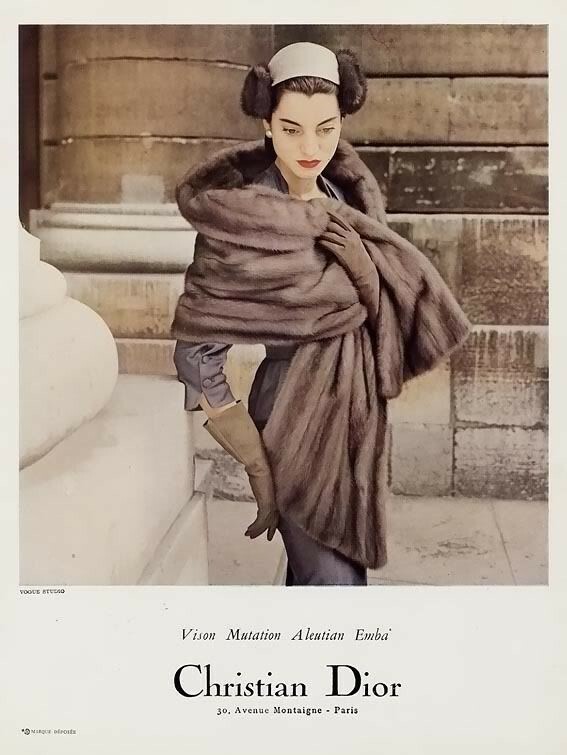 In keeping with the Dior family’s proclivity for rebellion, Christian’s sister Catherine served as a member of the French Resistance against the Nazi occupation during World War Two. Eventually she was captured by the Gestapo and sent to the Ravensbrück concentration camp, where she was incarcerated until her liberation in 1945. Two years later, Dior named his debut fragrance Miss Dior, as a tribute to the heroism of his sibling. 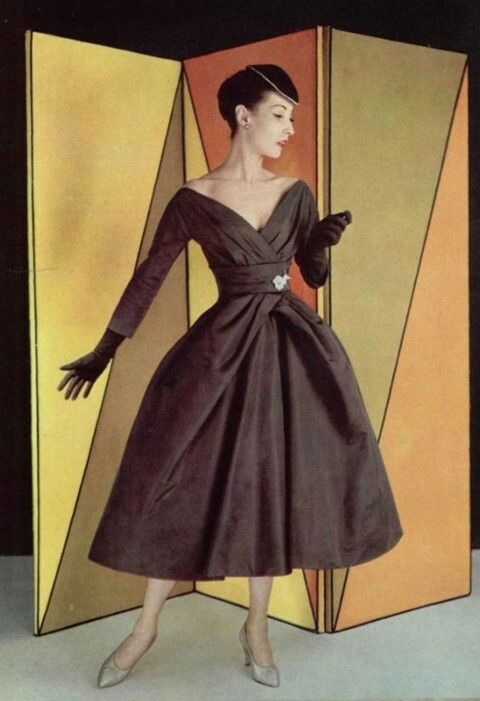 Carmel Snow, editor-in-chief of Harper’s Bazaar between 1934 and 1958, famously coined the phrase ‘The New Look’ in praise of Dior’s post-war sartorial revolt. However, others were not so keen, protesting the designer’s excessive use of fabric after the extreme frugality of the wartime rationing mantra, ‘make, do and mend’. 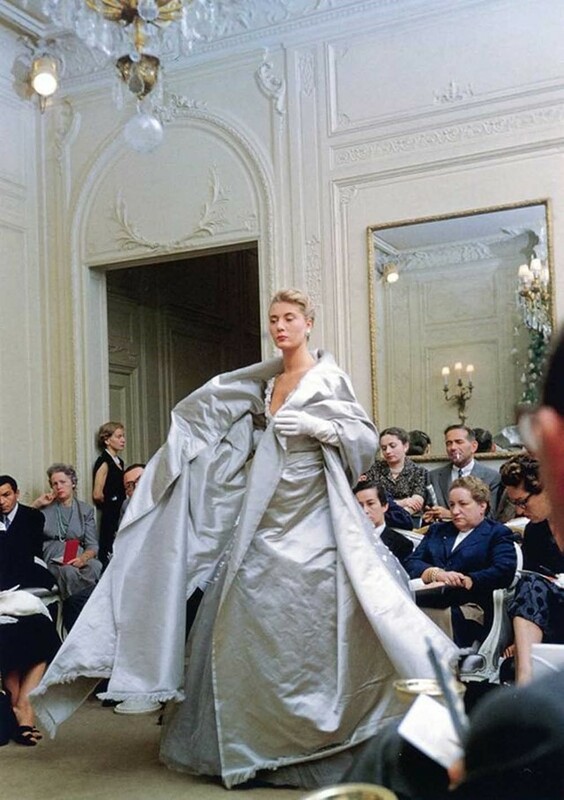 Thus, Dior garnered a fetching new title: The Tyrant of Hemlines. 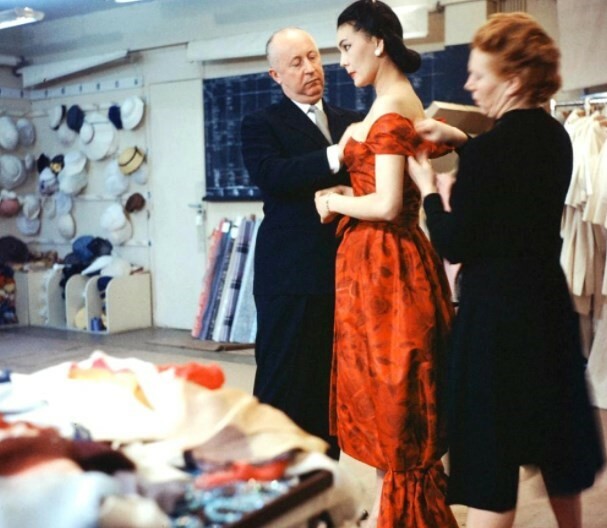 Dior’s superstitious nature correlated with his growing older; by the time he was presenting collections regularly, he would feel a compulsion to name one garment in each show after his hometown of Granville. At least one model would be instructed to carry a bouquet of white lilies, and God forbid he ever begin a couture show without consulting his tarot card reader first. 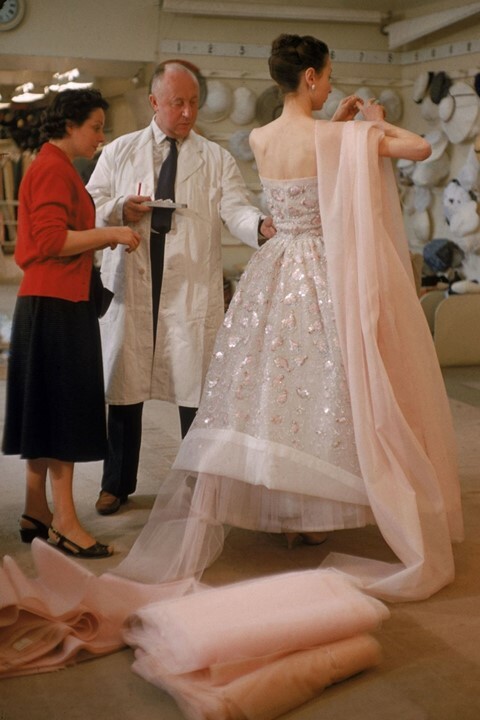 His 1957 obituary in The New York Times read: “behind the vast Dior enterprises was always the plump, pink-cheeked master, who twice each year went into seclusion to create the newest designs. And much of that time each year he spent in the bathtub, usually his Empire tub of green marble lined with silvery metal and fitted with swan's-head faucets. There he soaked, and pondered a new line, and sketched his ideas on scraps of paper.” Fabulous! Following his ardent passion for bathing, in the month of his death Dior travelled to a spa in northern Italy for some much needed R&R. During his stay, on 24th October, he suffered a third – and final – massive heart attack. The official coroner’s statement proclaimed that the attack had been caused by unhealthy eating habits; however, much speculation was made over the fact that it was due to the designer choking on a fishbone, or an adrenaline rush whilst playing a game of cards. 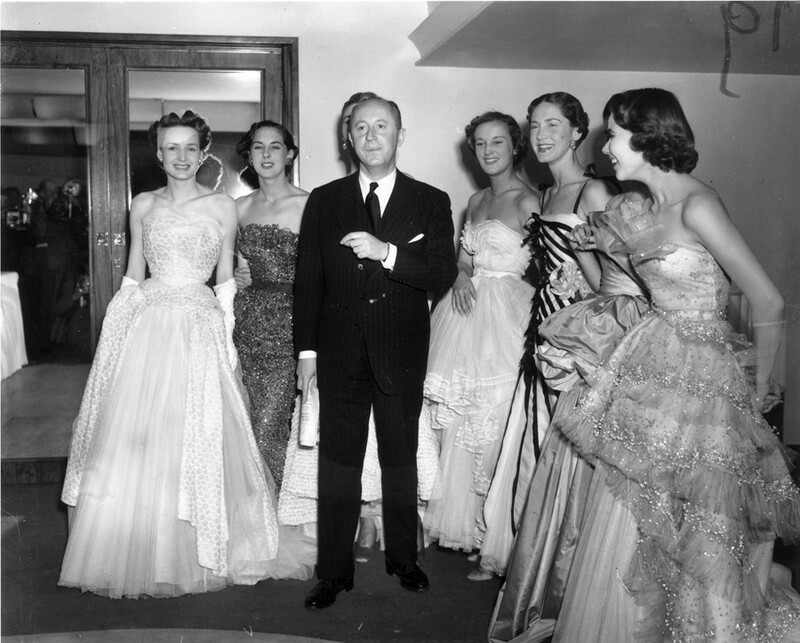 Christian Dior's funeral was attended by over 2,500 people; family, friends and the loyal clientele who he had amassed over his illustrious career. Notably, his successor, a 21-year-old Yves Saint Laurent who had been working under Dior's wing for two years prior to his death, was also in attendance. 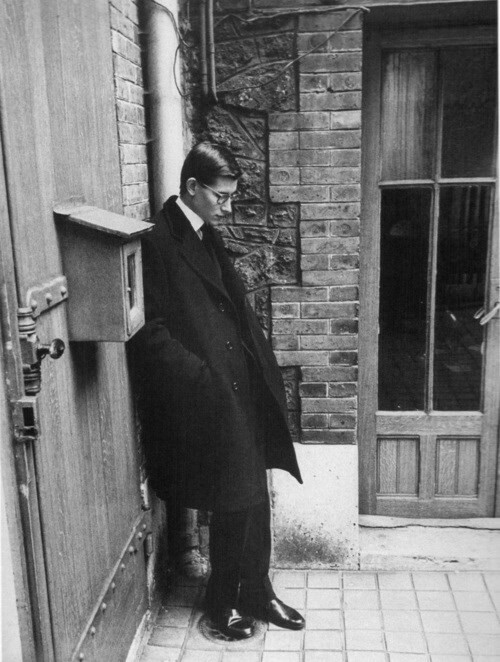 After the ceremony, Saint Laurent was captured by LIFE Magazine standing alone and looking distinctly melancholic and pensive – not only had he lost his mentor, but was subsequently about to become the world's youngest couturier.